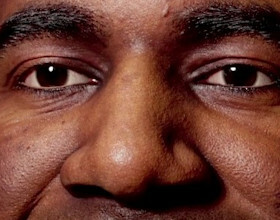 Originally posted on 13 February. Scroll down for updates. Allegorithmic has unveiled Substance Designer 5, the next update to its texture-creation tool for games artists, overhauling the software’s core engine and adding new procedural art tools. The software provides a non-destructive, node-based system for authoring lightweight procedural textures, or ‘substances’. Substances are supported in 3ds Max, Maya, Modo, Unity, Unreal Engine and iClone. When it was announced at the end of 2013, Substance Designer 4 was a major step forward for the app, spearheading a new breed of games art tools designed for new physically based rendering workflows. In contrast, Substance Designer 5 feels more like evolution than revolution, with many of the changes focused on improving existing workflows, although there are a few interesting new tools. Top of the features list is Substance Engine 2.0, a “new generation of Allegorthmic’s core tech”, although the developer doesn’t put any figures on its performance benefits in its official announcement. Workflow improvements include the option to set up custom starting templates for Substances; a new dependency manager for troubleshooting missing dependencies; and a transfer baker to make it possible to bake textures from a hi-res asset and transfer them to the lo-res version without worrying about UV changes. New procedural tools include a Pixel Processor node, a versatile-looking new node that enables users to create a wide range of custom effects based on the colour of a source image, including hand-painted maps. Updated: According to Allegorithmic: “The Pixel Processor node allows the user to evaluate a function and determine the final value of each pixel in the image. For the moment it works with the usual function graphs. There are also new options to use source images as gradients, to create animated gradients and masks; to generate bevels on any source pattern, for generating normal maps; and the FX-Map node can now pick randomly from multiple objects, for more complex texture splatting or object scattering. In addition, Substance Designer now supports triplanar projection, with the option to control the scale and rotation of the texture projection. 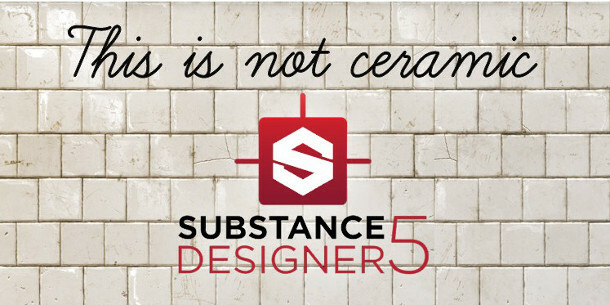 Updated 4 March 2015: Substance Designer 5 is now shipping for Windows and OS X. The cost of an Indie licence has risen from $99 to $149, but the earnings limit has been relaxed significantly: it is now available to artists and studios with annual revenues under $100K, not $10K. A Pro licence costs $590, and can be used by anyone.